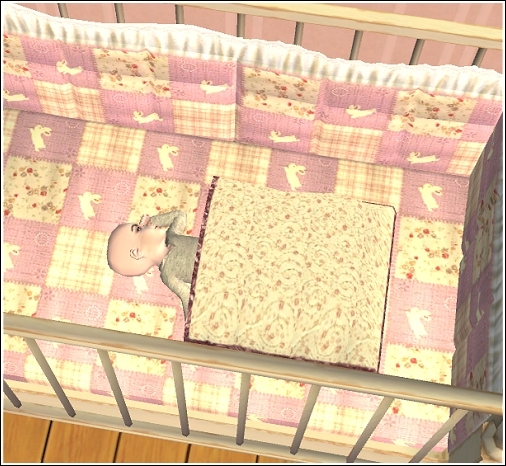 Crib bedding. 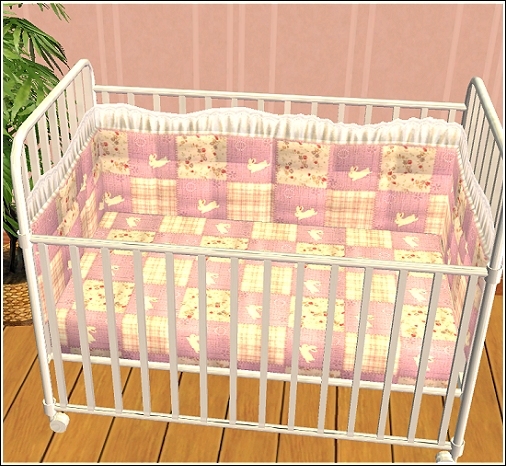 Works with all maxis match cribs. 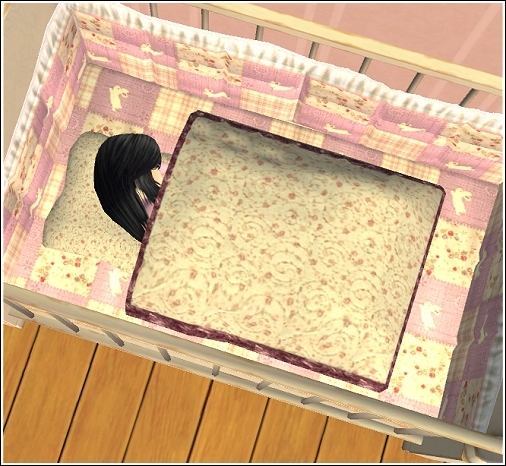 Changing table padding. 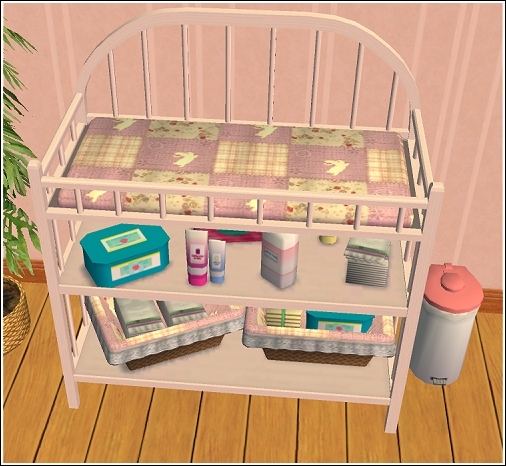 Works with all maxis match changing tables. Wall quilt. 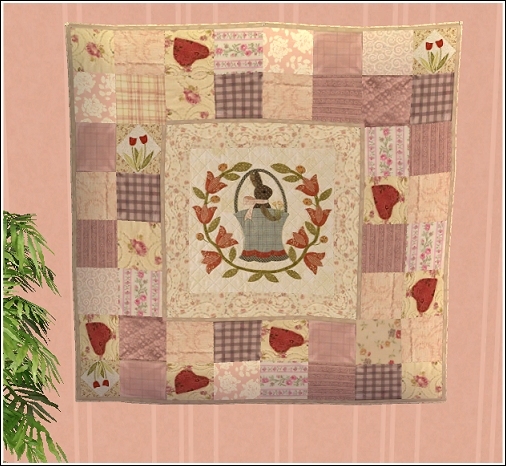 Recolor of the 'Veronaville Quilting Bee' quilt. Requires Seasons. Toddler blanket. 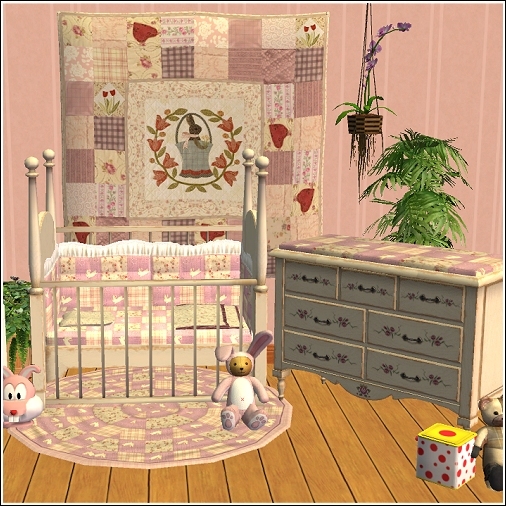 Mesh by sims2me is included. Baby blanket. Mesh by sims2me is included.